Designing a more luxurious and more refined Rapide would have been a phenomenal achievement. Engineering a more powerful Rapide would have seen us take our industry leading technology to new heights. But we didnt settle on one, we did something incredible, we did both. Agile, balanced, controlled. A near perfect 49:51 front / rear weight distribution makes Rapide S a true sports car with four doors. Weighing just 1990 kg with a powerful V12 engine, Rapide S is a car with world-class dynamics. A four-door thats every inch a sports car. With a purity of purpose, the Golden Ratio proportion sits at the heart of Rapide S. Iconic details the assertive aluminum grille and the elongated side gills hint at its power. 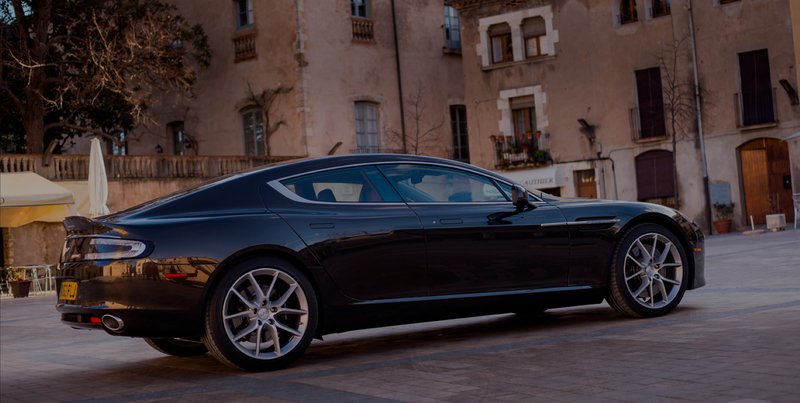 The V12 powers Rapide S the most advanced Rapide engine weve ever built. Incredible figures tell the story; a sprint time of only 4.2 secs, 630 Nm of torque and potent power of 552 bhp an increase of more than 18% over the first generation Rapide.